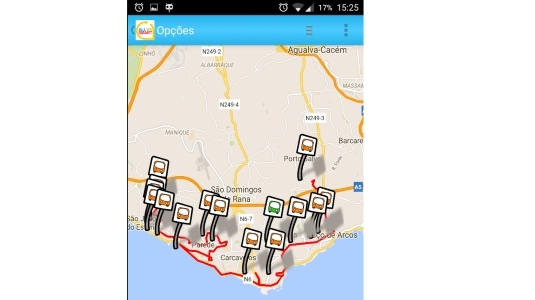 ALLBESMART has developed an innovative mobile App for the kindergarten Jardim Escola João de Deus that allows parents to keep track of the route taken by their children’s school bus. Parents can set up text message alerts which will inform them when the school bus is approaching the bus stop. Also a text message will be sent to the parents in case the school bus is delayed e.g. stuck in traffic. Parents will avoid long waits at bus stops or in the street. This project involves programming an App for Android, MySQL database technology and communication software for 3G/GPS modules. The main challenge is to guarantee that parents are always notified within the time frame previously set.